Getting stranded on the road because of a breakdown is no joke, and we understand how scary and frustrating it may be. If you don’t have an existing roadside assistance membership or if your current membership has expired, trying to get the right get help can be even more frustrating. If you’re looking for cheap or reliable roadside assistance that you can rely on, our services will be a blessing in your time of need. Our team of experts understand how distraught you will be when you find yourself stranded, and we do our utmost to be there at your side and help you out every step of the way. Our large, state of the art fleet of tilt-tray, flatbed and specialty tow trucks combined with our integrated GPS tracking system means speedy reaction times when you need it most. We have over 40 tow trucks stationed on the road at strategic locations throughout Sydney CBD, North Shore, Inner West, East and Southern Sydney. Reach out to us for assistance, and our state-of-the-art GPS dispatch system will locate you with precision and send across a truck to aid you in as little as 15 minutes! And because we specialise in prestige vehicles and no damage towing, you can be assured that your car will arrive at the mechanics in the same condition as you left it. We treat every call we get with all the urgency it rightly deserves, and we will be at your side in no time. 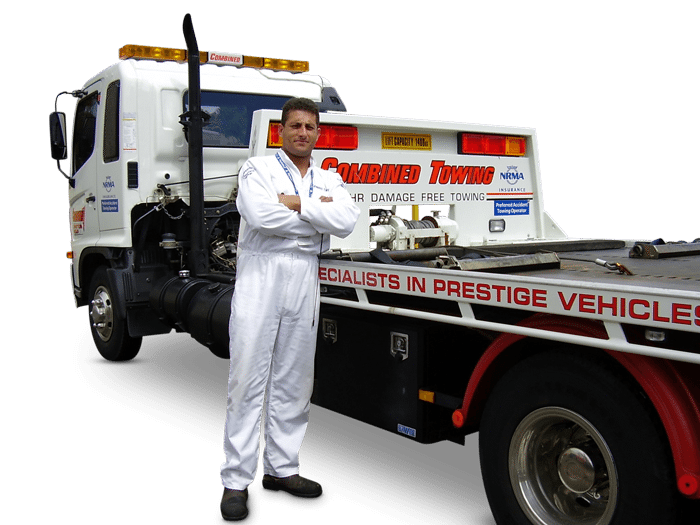 Roadside assistance goes beyond breakdown assistance, and the need to have reliable access to cheap or fast breakdown towing, roadside assistance in Sydney has become crucial. 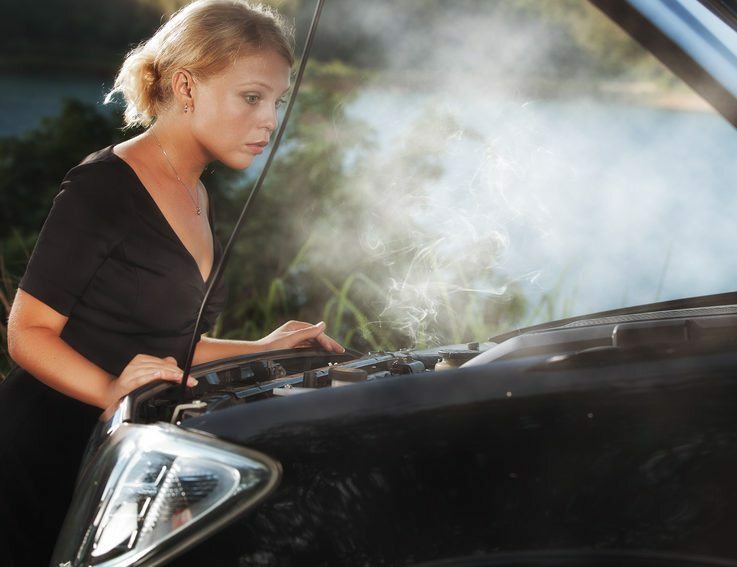 If you haven’t opted for a roadside assistance membership or if your membership has expired, you might find yourself in a sticky spot if you need assistance. Sadly, many towing companies use your desperate situation to take advantage of you. 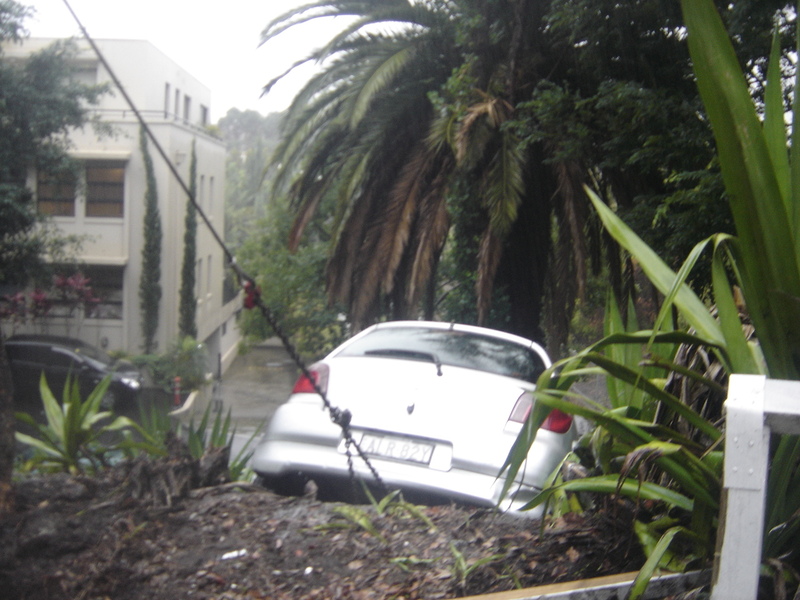 Instead of opting for complex membership plans or calling the NRMA and spending as much as $360 on getting a bit of help while you’re stranded, just give us a call and let us know what has happened, and we’ll be there fast.